The Dunlop HotMelt Pro squash racket has a frame that weighs 140g (4.93oz) and is evenly balanced to meet the needs of all-court players. It has a 72.85in2 (470cm2) head and a closed throat design for improved precision and control. 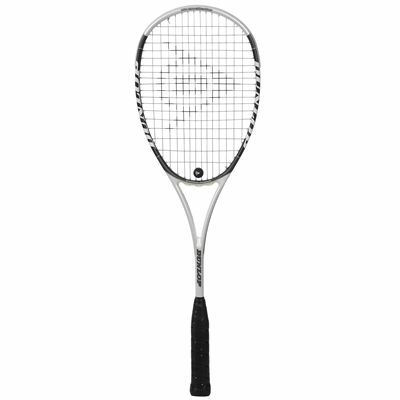 The racket is equipped with a 14x18 string pattern and strung with the Dunlop Dura Ace string designed to provide great durability and performance. The Dunlop’s revolutionary Hotmelt manufacturing process makes the frame optimally stiff and powerful as well as immensely strong, durable and responsive. It also ensures greater shot accuracy and a more consistent touch and feel throughout the frame. 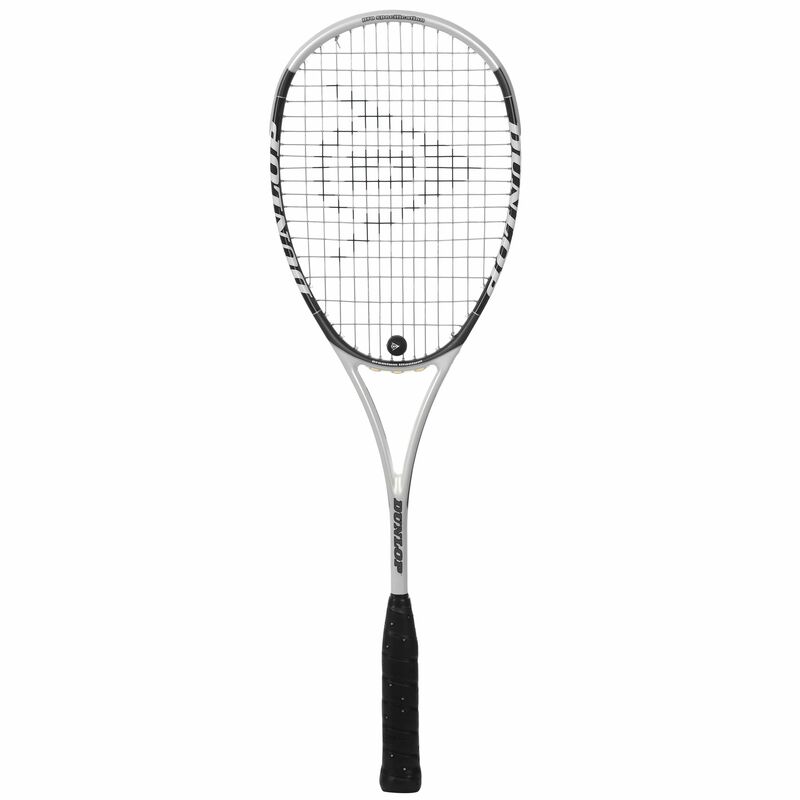 for submitting product review about Dunlop HotMelt Pro Squash Racket 2015.